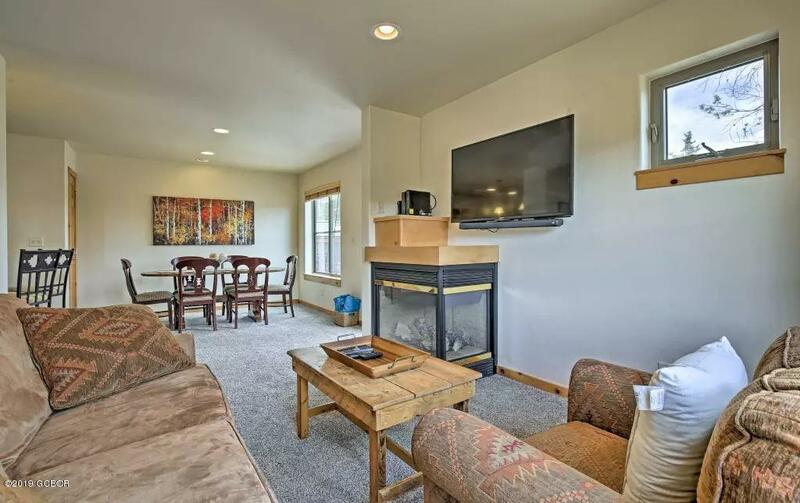 End unit located just a short walk to town! 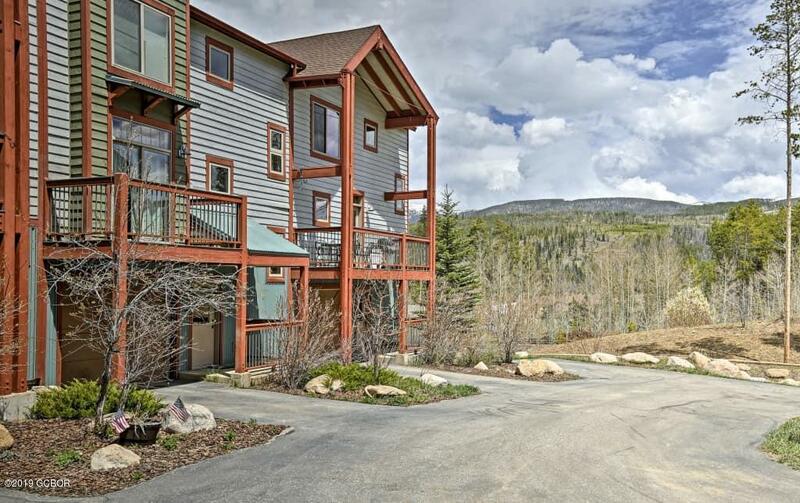 Exceptional divide views from most windows in this light and bright townhome. Ideal floorplan with 3 bedrooms and 3.5 baths. Two of the bedrooms are suites. 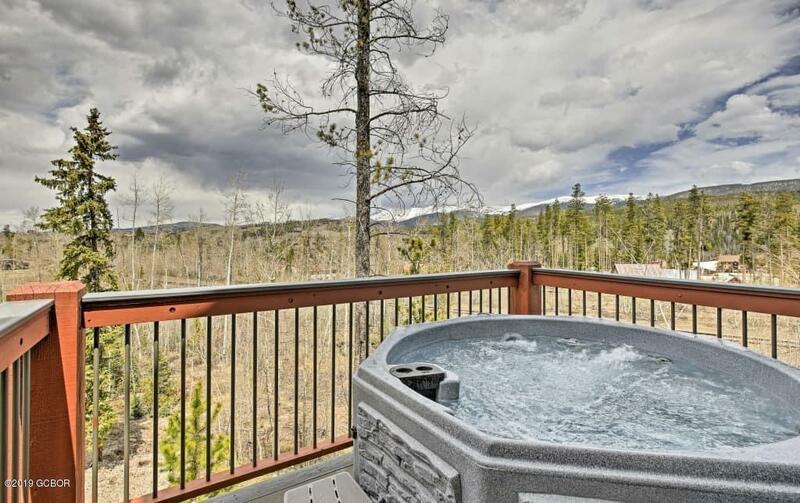 Fully furnished with a newer private hot tub. 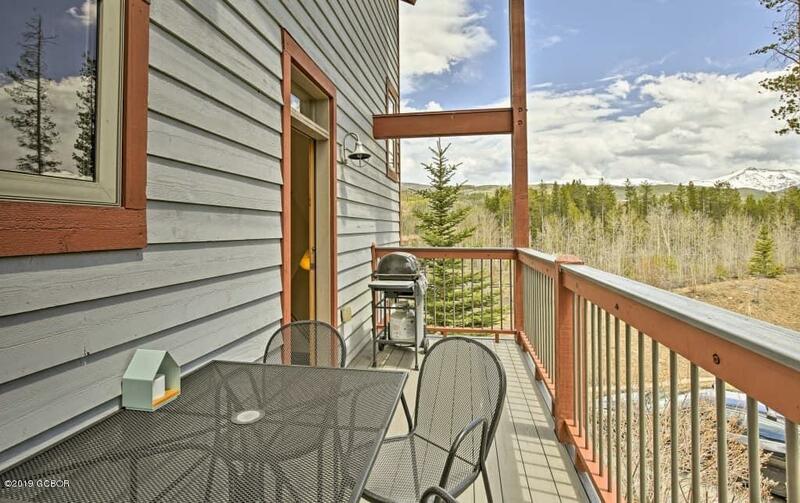 Sunny covered deck to enjoy evening sunsets. Well maintained and shows beautifully!